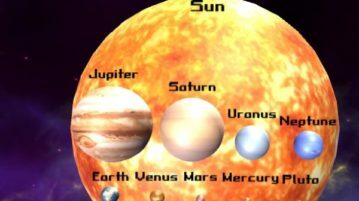 This article covers 4 free Windows 10 solar system apps to learn more about planets, sun, moon, dwarf planets, etc. Check these app out. 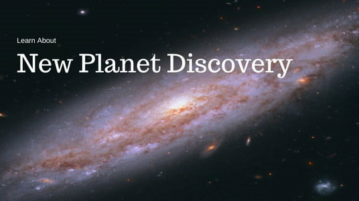 Here are 5 free websites where you can learn about the new planet discovery. These websites are full of space-related information and keep you up to date with the latest and greatest astronomy news and discoveries. 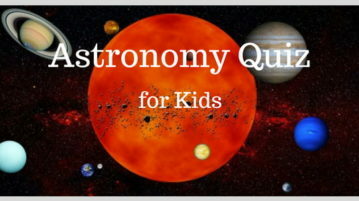 Here are 10 websites with free online astronomy quiz for kids. These quizzes feature some of the astonishing fact and information about the universe around us. With these quizzes, kids can test their astronomical knowledge and gain new information about the giant universe we are a part of. 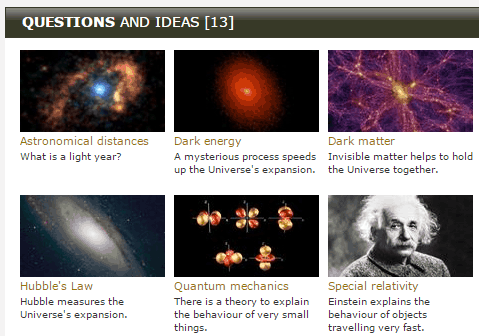 This web site talks about 5 free websites to learn about the universe. Learn everything regarding the universe, concepts and terms related to it. Home Planet is a free day night map for Earth that lets you track satellites, constellations, gets you information for celestial bodies etc. Try this. 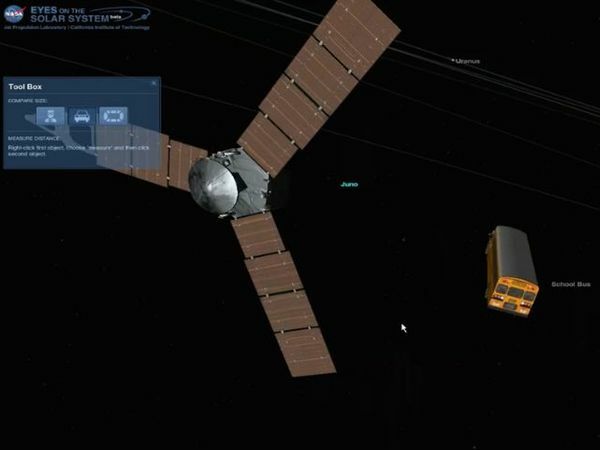 NASA Eyes is a free space exploration software for Windows and Mac which you can use to explore the Solar system and the space around us in general.